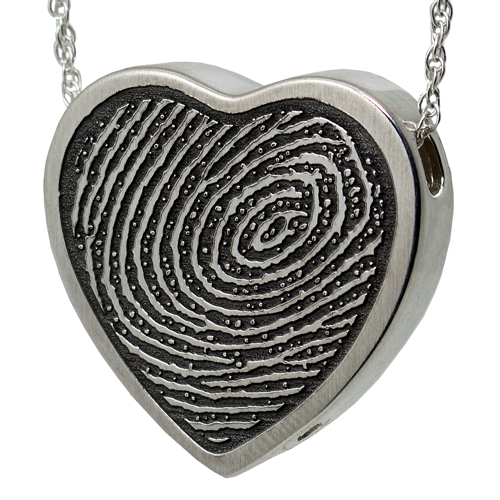 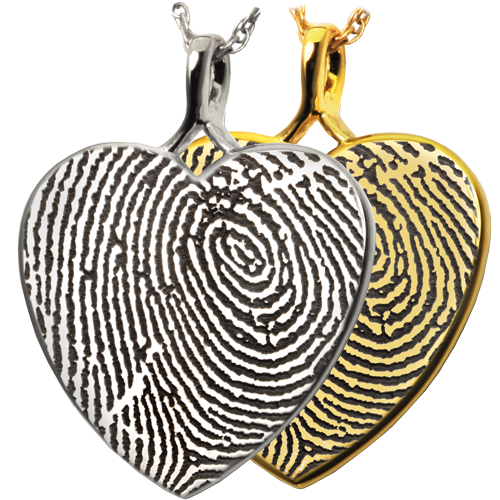 Your loved one's actual fingerprint is featured on the front of this classic heart pendant. 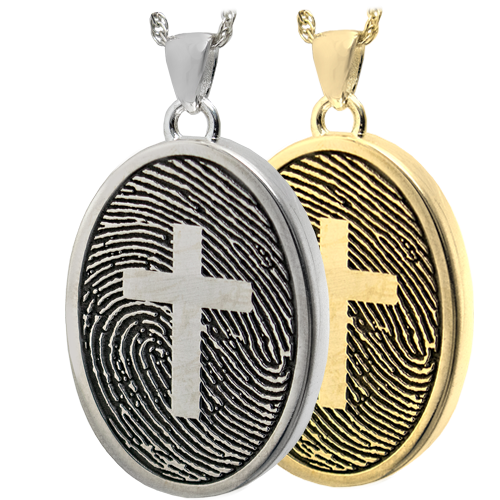 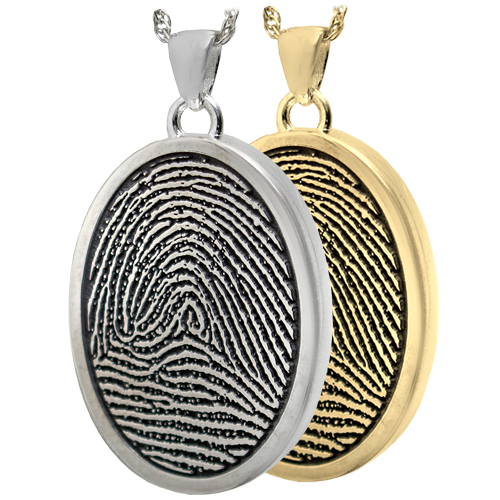 The fingerprint is deeply engraved onto the face of this tribute jewelry to create a beautiful memorial. 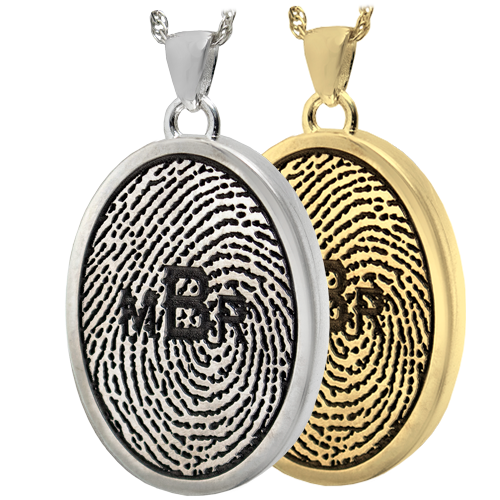 Choose between full-coverage or rim style print. 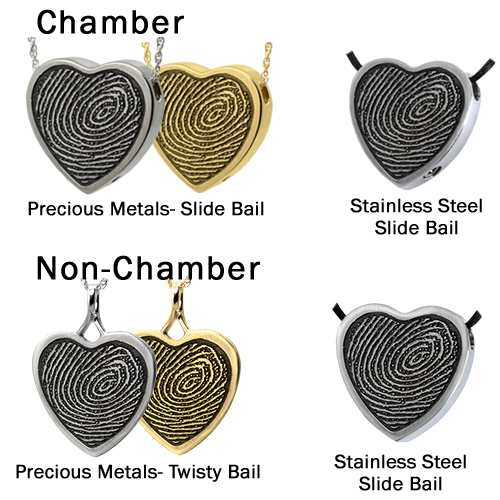 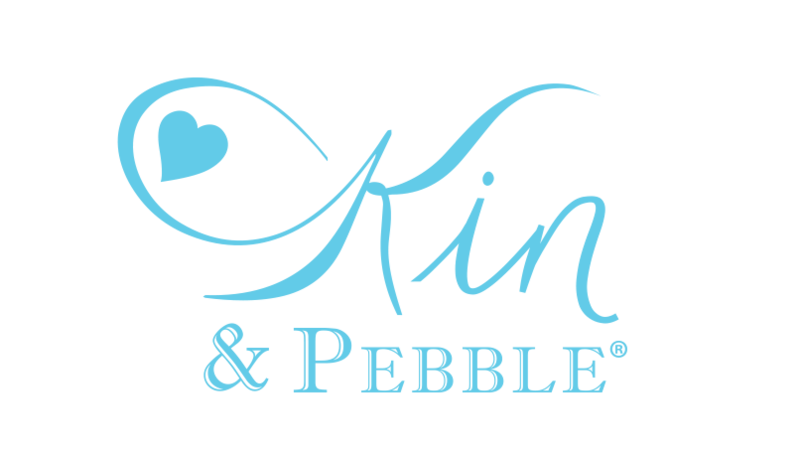 Pendant Style: Choose from chamber or no chamber style pendant. 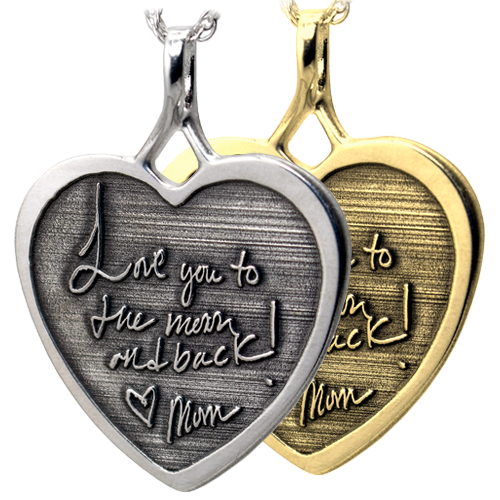 Chamber pendants have a discreet, air and water tight compartment. 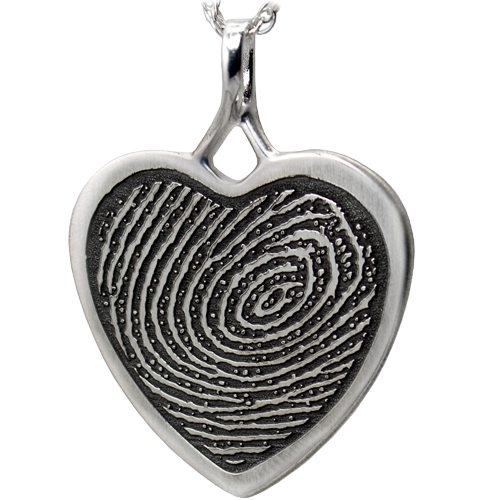 No chamber style has no inner vessel and is generally thinner. 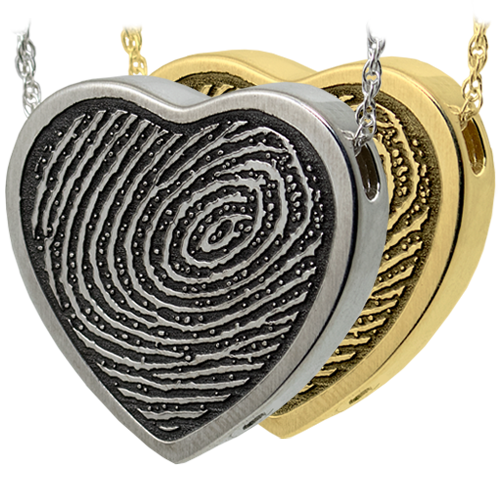 Companion (double-chamber) available for all metals except stainless steel.